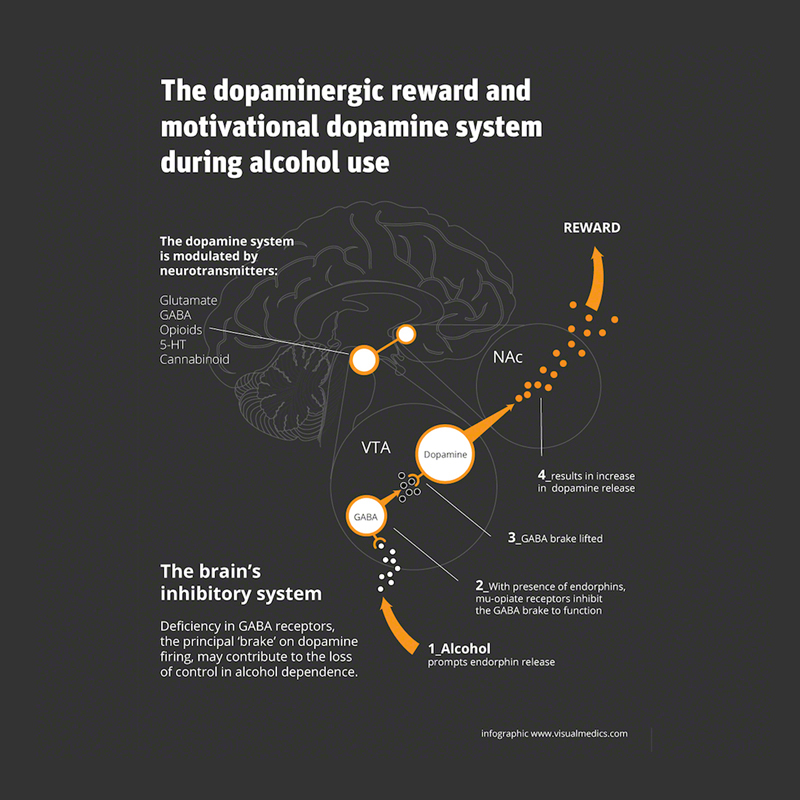 Description & process: Psychiatry Research’s web site needed a series of infographics that would keep the audience, quickly and visually, up to date with current research. We elaborated a set infographics, developed based on research data, as part of a marketing campaign for the symposium. The subjects of infographics span through the subjects of: alcohol use disorders and sleep disruption, depression, Hypertension, burden of disease.